The Nest Pod is a culmination of nature derived forms and environmental spaces designed for the modern dweller. A pre-crafted home that belongs to both the Architecture and Product design worlds, its design employs many of the same manufacturing technologies seen today in the aerospace, luxury yacht and auto industries. In a world where mobility is an asset, the Nest Pod is designed for a new generation craving experience, who see the concept of the domicile as one of multiplicity. Intelligently suited to a range of climates and contexts, its elliptical shape allows the building to harmoniously adapt to nearly any setting. Its minimized footprint greatly reduces impacts of the build site, preserving natural habitats or requiring a significantly smaller plot within the urban landscape. Derived from elliptical forms found in nature, the Nest Pod is designed with a slight shift of the main horizontal axis, providing passive shading and reducing heat gain to climate controlled areas. Its interior is also divided along the same axis to develop a holistic flow of movement through the space and harnessing natural ventilation. The structural grid radiates from the center outwards, allows the home to be easily fabricated off-site, shipped, and constructed on location. The sleek, smooth exterior harmonizes with its gently carved interior spaces. A single public area opens to the exterior via panoramic windows on opposite ends. 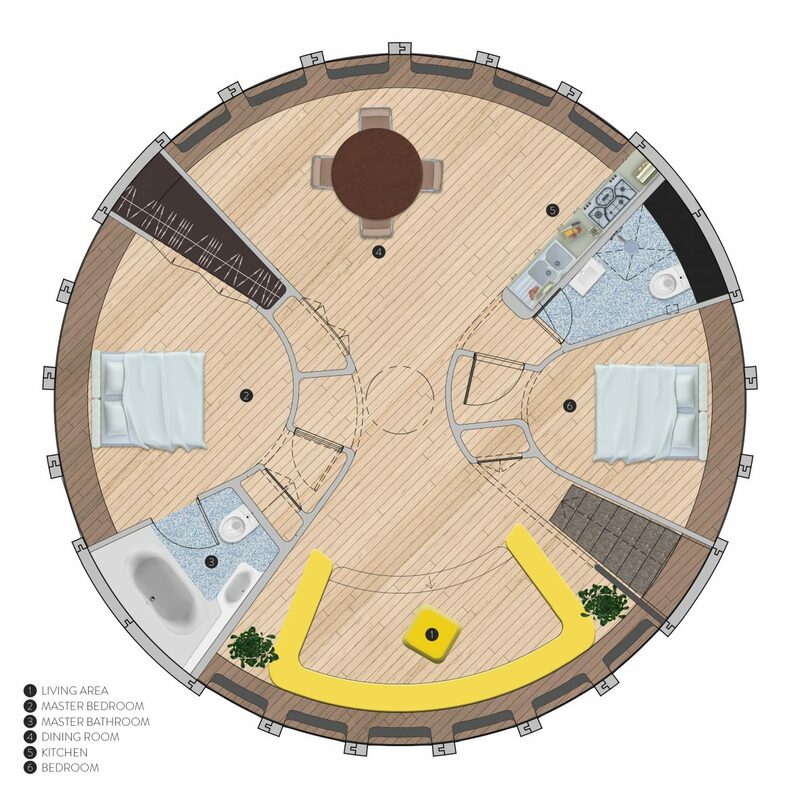 A compression wall in the Nest Pod’s center defines two areas—dining and living—that help separate private rooms. Each dwelling is customizable to create a one of a kind experiential dwelling via color and number of rooms. 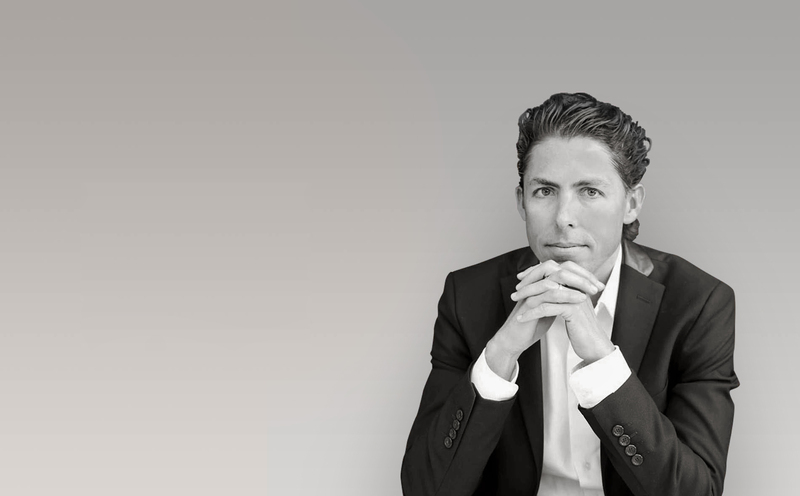 FERNANDO ROMERO Celebrated architect, urban designer, product designer, educator, author and philanthropist whose Soumaya Museum has become the most recognized building in Mexico and is now embarking on construction of the world’s largest and most sustainable airport.